I try to be loyal to skin, hair and makeup brands, but sometimes there are just so many bloomin’ brilliant products popping up that I have to ‘cheat’ on them. Don’t get me wrong; I have my key favourites. Those fail-safes that I recommend time and time again. But then every once in a while, I stumble upon a product which quickly becomes my flavour of the month. This new, beautifully packaged serum focuses on “Cultural Stress” – the unnecessary stress we put on ourselves in our attempt to live up to everyone’s expectations. When we’re stressed, our cortisol goes crazy, and as much as this plays havoc with our bodies, it shows in our skin as dehydration, sallowness, roughness and expression lines. 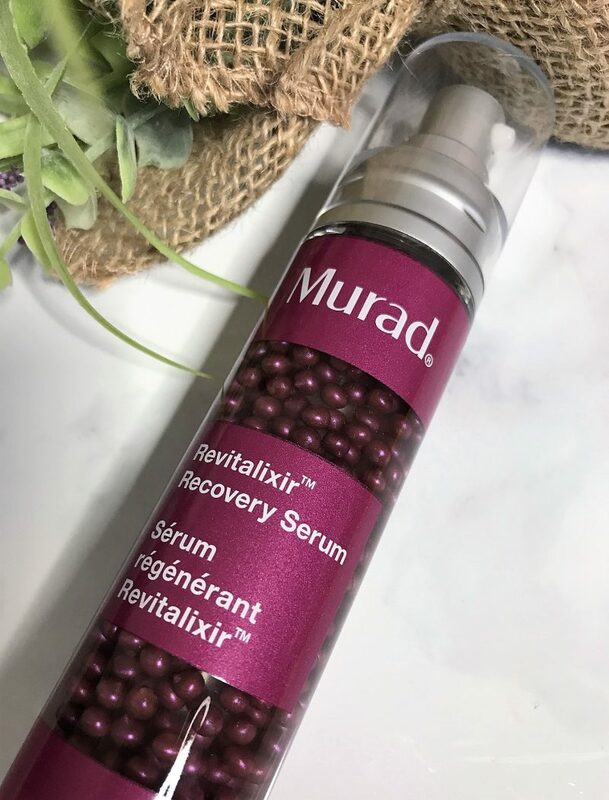 Murad’s Revitalixir Recovery Serum for face and eyes aims to combat the effects of stress to the skin, and help minise signs of fatigue. It contains a balancing blend of relaxing and reviving extracts to help manage the visible effects of stress, and bring vibrancy to our complexions. I’ve always been a fan of Murad, ever since I fell in love with their Vitamin C brightening range a few years back. 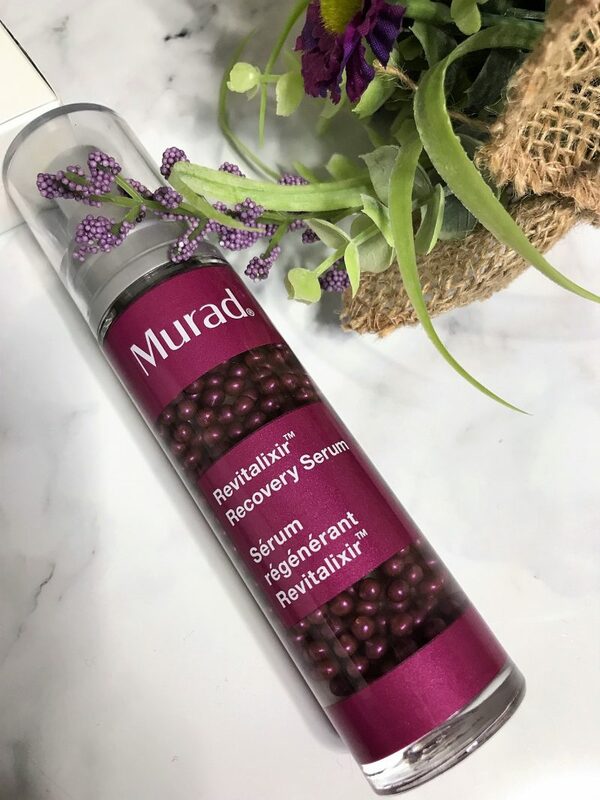 However, this new serum has came into my life as part of Murad’s ‘Treat’ range, loaded with niacinamide, great for presky breakouts, enlarged pores, uneven skin tone and fine lines. However, it’s key ingredient is cannabis sativa seed (hemp) oil. Hemp oil is great for all skins, including both acneic and eczemic. The hemp oil here is cold pressed from the seed, as opposed to CBD Hemp oil, which involves the whole plant. The fact it is loaded with caffeine makes this serum double us as an eye serum too, helping ease puffiness and dark circles. I’d say the immediate effect is radiant skin and super nourishment, in which after this I started to notice how smooth and even my skin tone and texture become. Plus, it works well with my acne prone, red skin! I’ve raved about Davines before on here, most recently for their fantastic shampoo for brightening up blonde hair, their Alchemic Silver Shampoo. Now the Liquid Spell is a newer product, one concocted to create texture and body to fine or sensitised hair. That’s mine for sure, I have the finest, brittle and over-bleached hair possible. And it really needs a volume boost! So, did this magic spell work for my mane? It did indeed! This product is applied to damp hair as a liquid, in which it miraculously transforms to mousse. I just apply 3-4 pumps, brush through and blowdry, watching as the Liquid Spell starts to strengthen and fill out hair fibres. I find this pretty much gives volume instantly, also holding shape for longer and adding that super shine in natural light. But another reason why I love it is that it’s also doubles up as a heat protection product to prevent damage caused by heat. 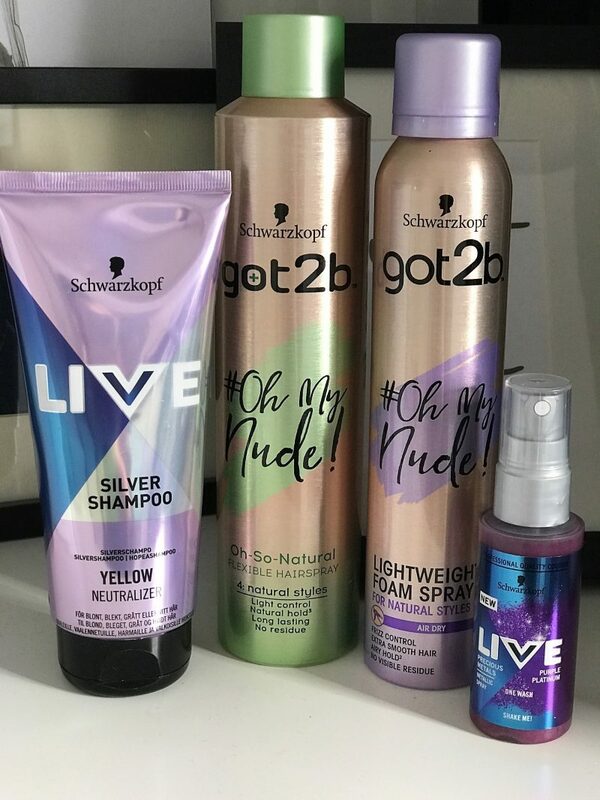 Great for those with fine, limp hair which wants boosting, shine added, and protecting! In a nutshell, it’s a fast-acting colourless gel that tans the skin from just 30 minutes. So it’s not an instant tan as such, it still works to a developing time. But it’s much faster than what I’m used to, and I’m actually loving this! They say this tan features something called a ‘Tantone Technology™’ which helps ensure the most natural result for your skin tone . So it sort of works with my natural tone, to develop a shade that is richer and deeper than my own, but not too orangey or fake looking. I use the ‘light/medium’, which goes on as a clear gel, so it can be a little tricky to figure out if it’s all blended in. However, I’ve not noticed any streaking yet, just this beautiful caramel shade spread evenly all over my body and face – just a joy to use! When I was first introduced to this product a few weeks ago, all I kept thinking was ‘why has no one launched a product similar to the Christophe Robin Scalp Scrub yet?‘. This lead me to do a little bit more research, and saw there were a few scalp scrubs out there, but none I had heard had broken the mould or become iconic. Well I have high hopes for this one. 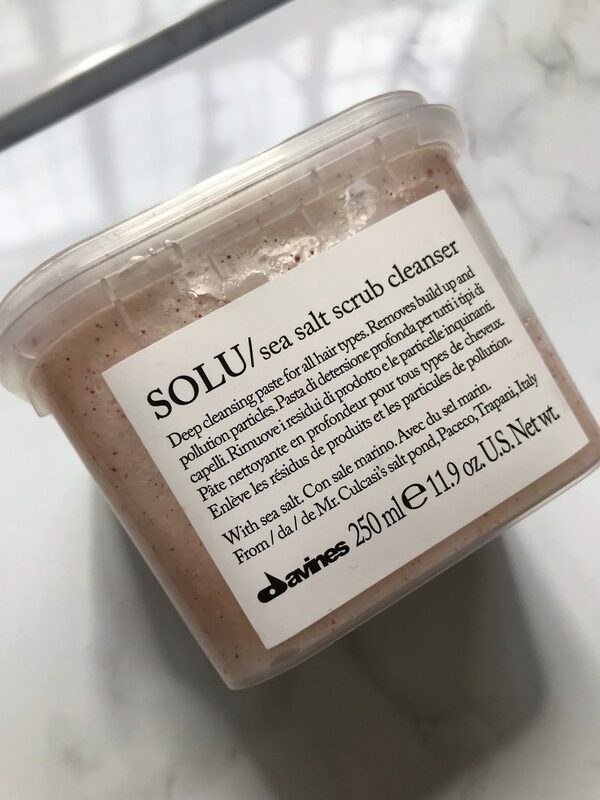 I decided to try the Davines version, the SOLU Sea Salt Scrub Cleanser, feeling quite happy that it combines high-grade natural ingredients with first-rate scientific components too. 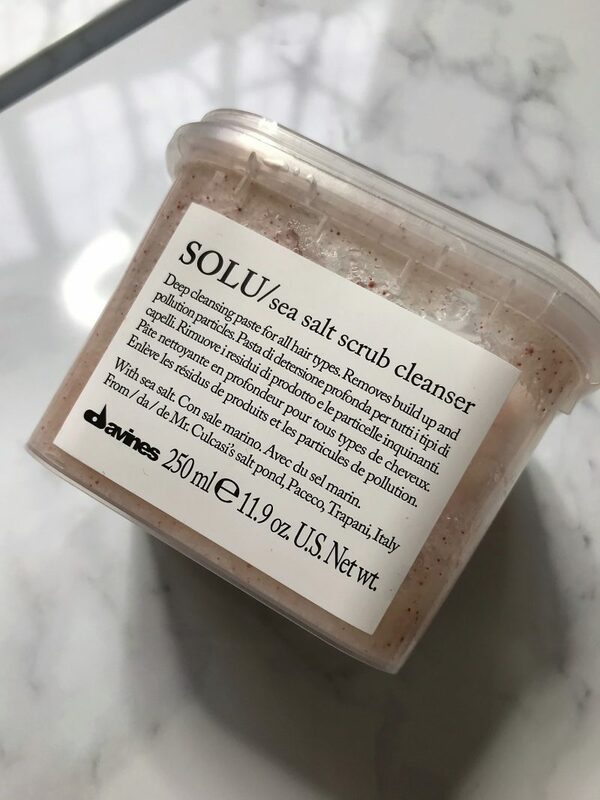 Davines launched this product in line with the current trend of the ‘skinification’ of hair, and this is what this all-natural scalp scrub aims to do. It’s like skin care for your hair, providing a deep yet gentle cleanse by gently removing build-up. By providing a purer scalp which unclogs any grease and dirt clogging the hair root, the scrub also helps to texturise, maintains cleanliness and increases volume, helping to keep your mane looking magnificently youthful. I love it so far. I get the cleanest hair of my life with this, and when I run my finger tips from the scalp it feels so smooth and refreshed! You may get a greasy feeling the first time you use it, due to the scalp being stripped and your hair reacting to it, but after that it’s totally fine. Now you all know I love a good purple shampoo/silver shampoo investigation. I’m always discovering different ones and sharing them with my fellow blondies who want to get rid of any brassy/warm tones. 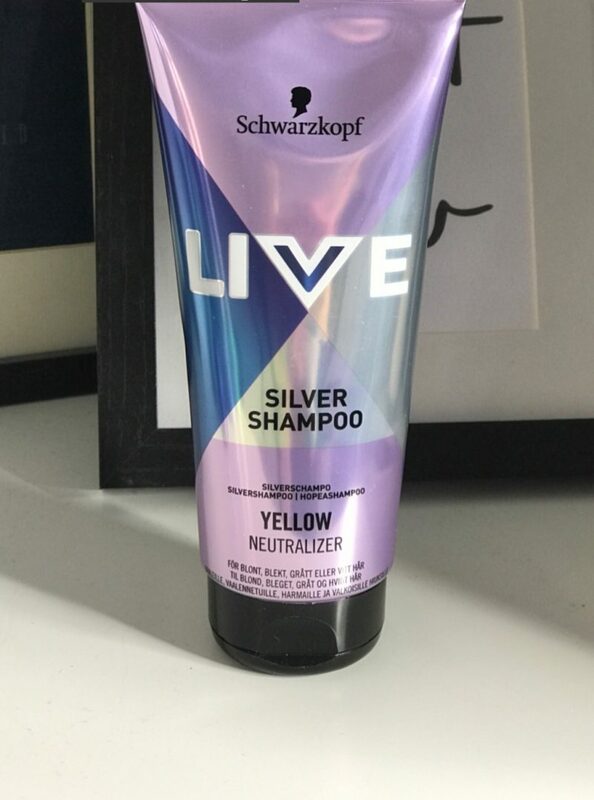 I have a few firm favourites which tend to sit in the luxury price range, but this Schwarzkopf Live one is a lower price point silver shampoo that has recently impressed me. I mean, it’s £4.49 from ASDA! Amazing. This works just as good as some luxury brands I’ve used at premium prives. It works to rid of that yellow/orangey tone that creeps up, where it’s cold violet pigments fights against any warmth. Perfect to use on all shades of blondes. 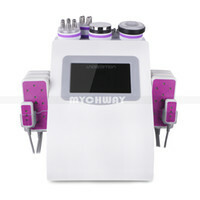 It’s similar to the way the others work: the longer you leave it on, the whiter your hair will start to look. So I just massage in for around a minute, and I’m left with refreshed, cool blonde hair! It also helps to strengthen hair too, and doesn’t dry it out. So for under £5, this one is a winner for sure. The formula is silicone-free, too. Now this is one of my ‘treat product’ discoveries I’ve been loving for the past few weeks. This Fresh Sugar Orchid Lip Treatment is a hydrating lip balm which works to soothe and protect lips against dryness, which has worked wonders for me over the colder months. What made me fall in love with it is that it holds moisture for pretty much 24-hours. My lips just stay soft and hydrated, and super smooth! I actually forget to re-apply after coating them in the morning. It’s enriched with nourishing sugar and natural beeswax, but the thing I love the most is the beautiful shade that this provides too. It looks darker in the photos that it actually does on the lips. I get this sift cherry tint which adds a subtle sheen and deep colour, so I have healthy, soothed lips which are tinted for the day too. It’s £19.50 so it’s slightly pricey, but as it’s packed with SPF 15, it’s a holiday/travel favourite too. Now I love a good cleanser, but one that has something a little unique to it, I’m all over it. 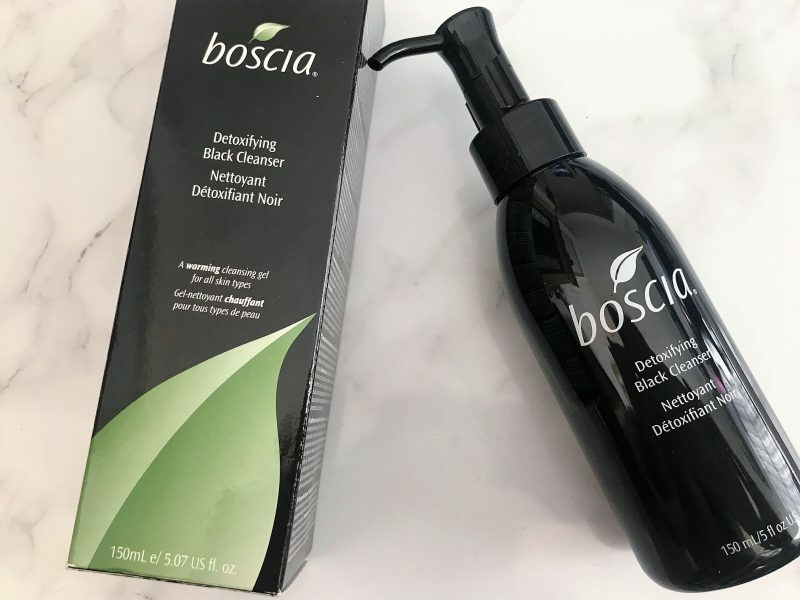 This one from Boscia is a Detoxifying Black Cleanser, which you can buy from Boots, which acts as a warming gel cleanser that deeply cleanses and refreshes skin. 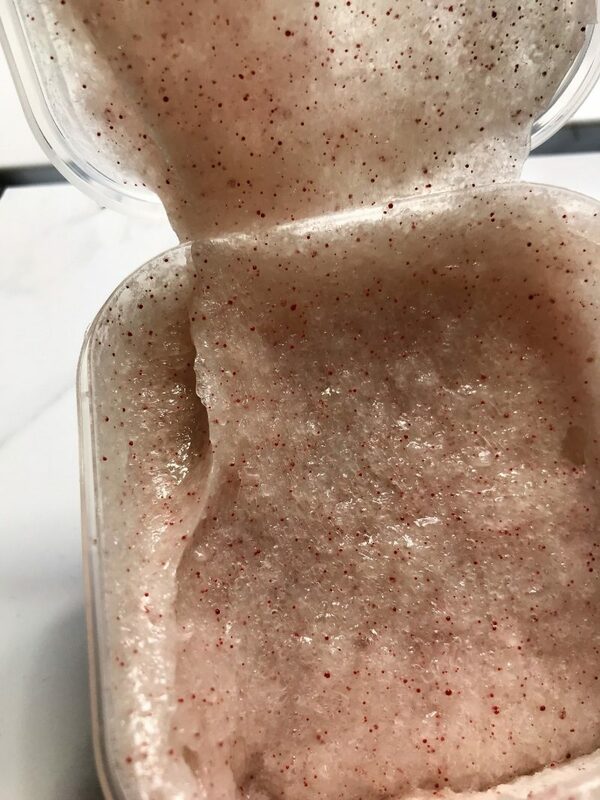 I simply massage it into my damp face, and it starts to dissolve all the pore-clogging impurities, oil and makeup as it deep cleans and refines the skin. They say this cleanser works to improve texture over time, along with brightening the skin, improving clarity and minimising the look of pores. I have to say, since using this, I’ve noticed how much calmer, refined and soothed my skin looks. It’s always deep cleansed so that I barely have any remains on my toner soaked cotton pad afterwards, but it’s the tighter, smaller pores and soft skin that has impressed me. So lets talk Vita Liberata Body Blur: this product has been on my hot list for some time now. I felt it was due another discussion since re-using this product again, in the form of the Vita Liberata Sunless Glow HD Finish in Latte Light. Body Blur pretty much does exactly what it’s name says. It’s a sunless glow, adding a gorgeous, subtle and natural tint all over the body, effortlessly and streak-free. It blurs out imperfections with it’s luxurious formula, giving the impression of smoother, flawless skin. 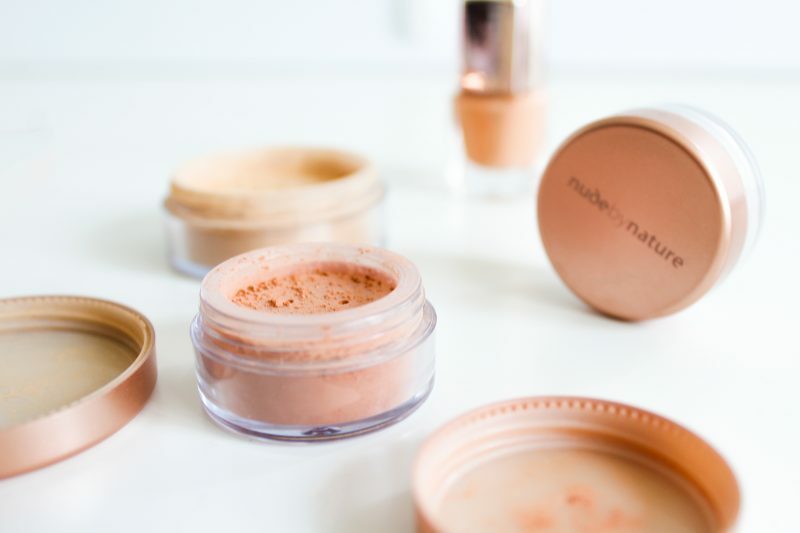 The shade I’m using is perfect, and it’s one I feel would suit a lot of ladies out there with fair skin (but not too pale, like fair skin that has the tendency to tan lightly). It’s £32.50 for 100ml, and I am quite guilty of getting through this quickly because I pile it on sometimes – oops! I’ve started to mix it with my moisturiser and putting it on my face for those days I don’t want to wear foundation or BB cream. It’s so lovely to use, and I don’t feel it clogs my pores either with it feeling so light. 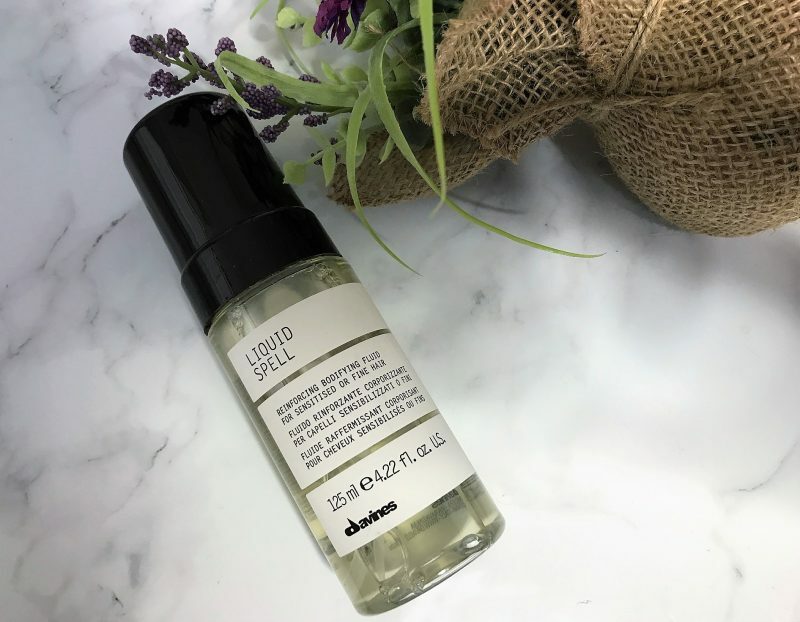 I’ve raved about thisworks Deep Sleep Spray before (it also featured in my blog post which covers a sleeping routine) but when I discovered this supersized version, I was ecstatic! This will last forever – it’s got to because my standard size one is still going strong, and I tend to spritz it on my pillow 2-3 times a night, and have done for aaaaages. This product pretty much speaks for itself. It costs £33.50 and is a cult product for those who need a little guidance with falling to sleep naturally. This supersize version mist is a limited edition pillow spray, where you lightly spritz at bedtime to help encourage better quality sleep. It works with it’s deep sleep Superblend combining 100% natural, pure essential oils of Lavender, Vetivert & Camomile. I always find that when I use this, I wake up feeling and looking more refreshed after a better night’s sleep. If you don’t believe me, Google it! So many fans of this product all over the world. You can buy it herhttps://www.thisworks.com/deep-sleep-pillow-spray-250ml-2019.htmle.